For fair skin or beginning tanners. This sunless tanning package contains: 10 TanTowel Classic Half Body towelettes, 5 Classic Full Body towelettes, and 10 X-foliator exfoliating towelettes. The Classic, original formula towelettes are designed for fair skin or beginning tanners. The all-in-one formula exfoliates, tans, and moisturizes. Half body sized TanTowels take approximately 2 towelettes for a full body application while full body TanTowels take about 1 towelette to do the same area. Tan Towel can be applied to the face or body and will produce a uniform, natural looking glow within 3 hours. 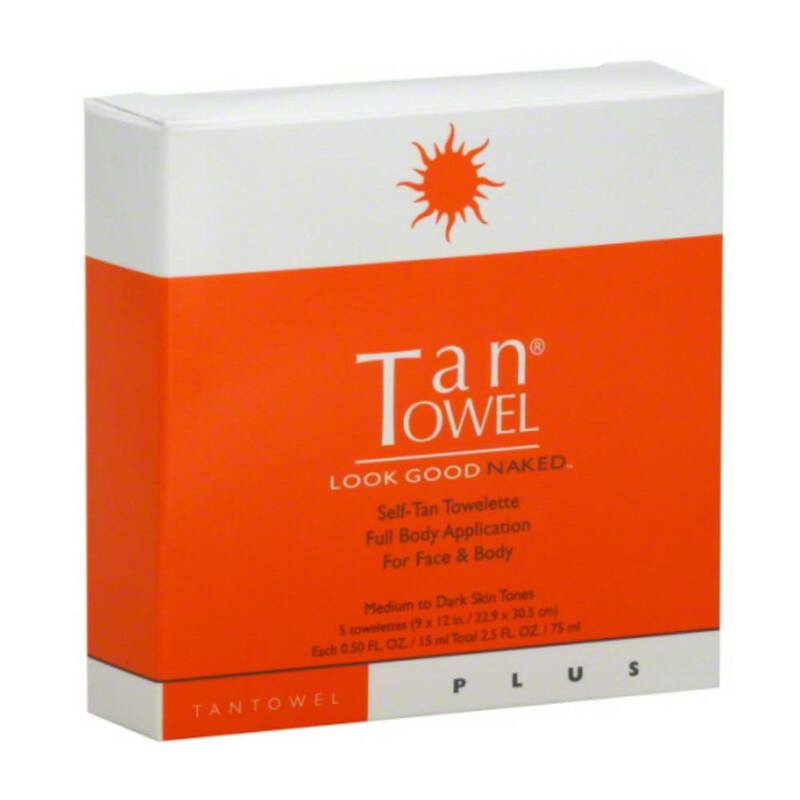 For a deeper tan, apply another Tan Towel towelette after 3 hours. 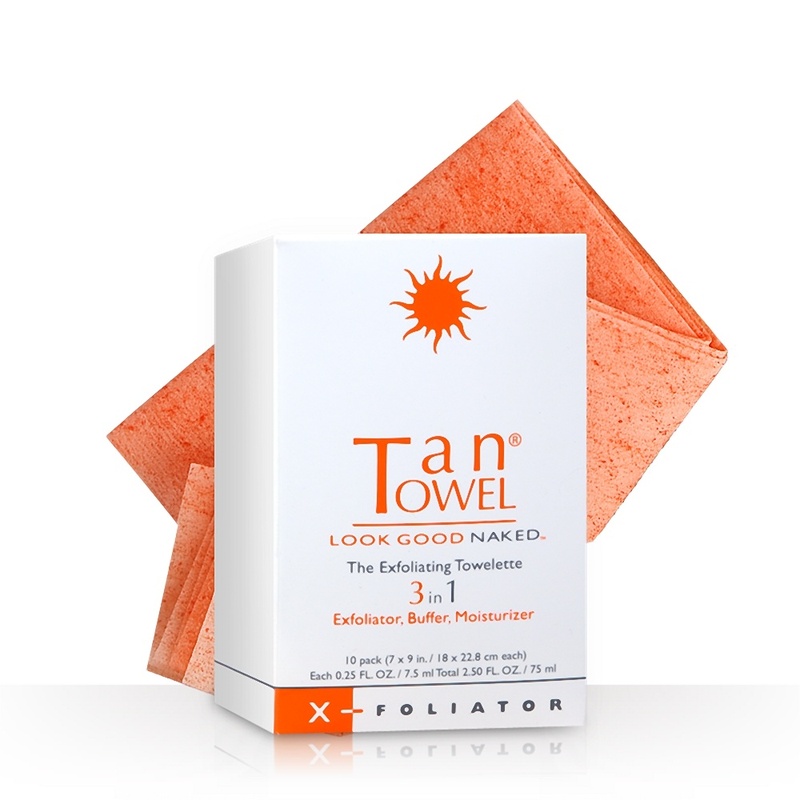 TanTowel X-Foliator is a 3-in-1 towelette, concentrated with a moisturizer. It exfoliates, moisturizes and buffs the skin. Check out the other products in the TanTowel system: TanTowel Classic Half Body, TanTowel Classic Full Body, TanTowel Plus Half Body, TanTowel Plus Full Body, TanTowel X-foliator, TanTowel Tanning Mist, TanTowel Classic Combo System, TanTowel Plus Combo System. Tan Towel is a revolutionary, patented, self-tanner towelette that can give even the palest complexion an even, healthy looking tan. 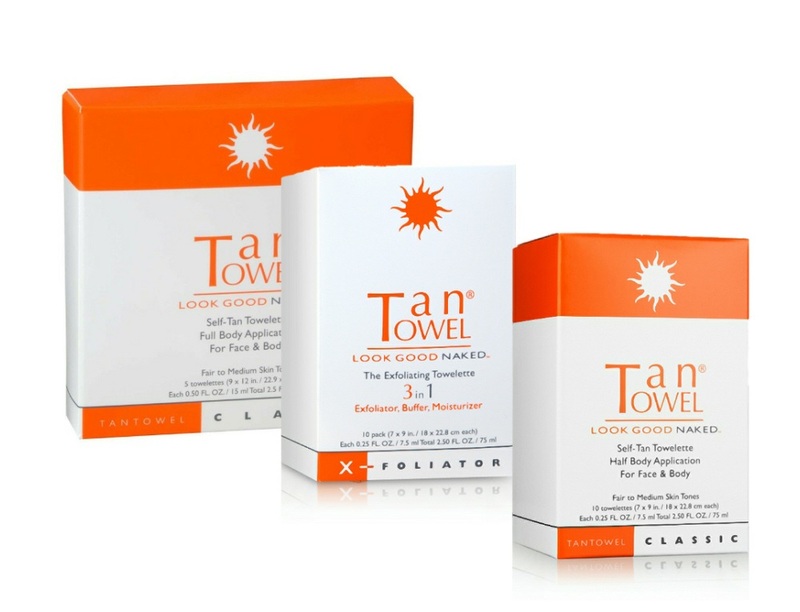 It is odorless, colorless, and will not stain clothing.TanTowel is designed to be the simplest, most convenient self-tanner on the market. 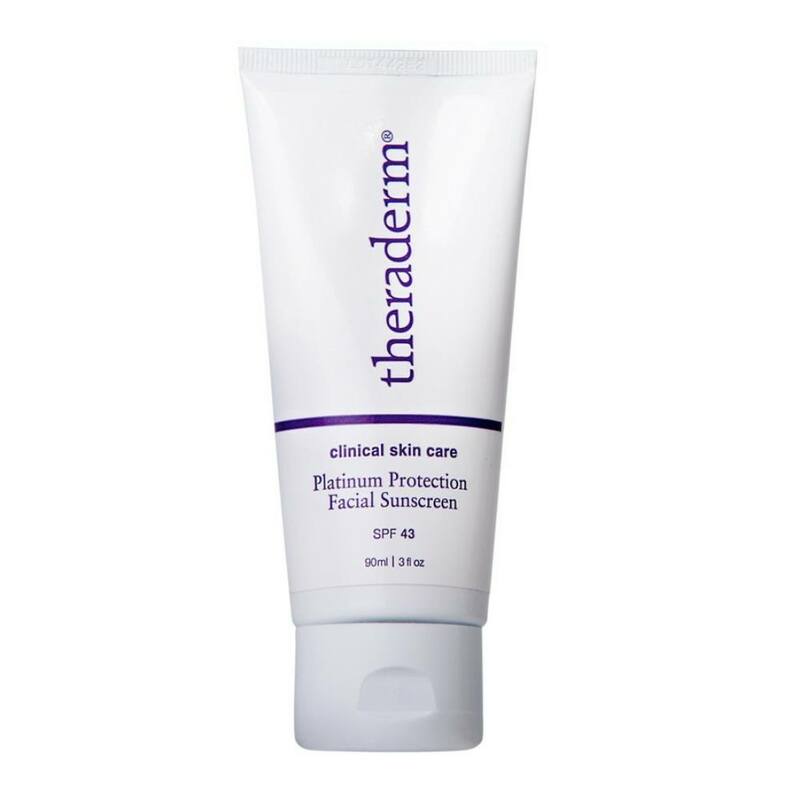 It is great for both the face and the body and is safe for sensitive skin. 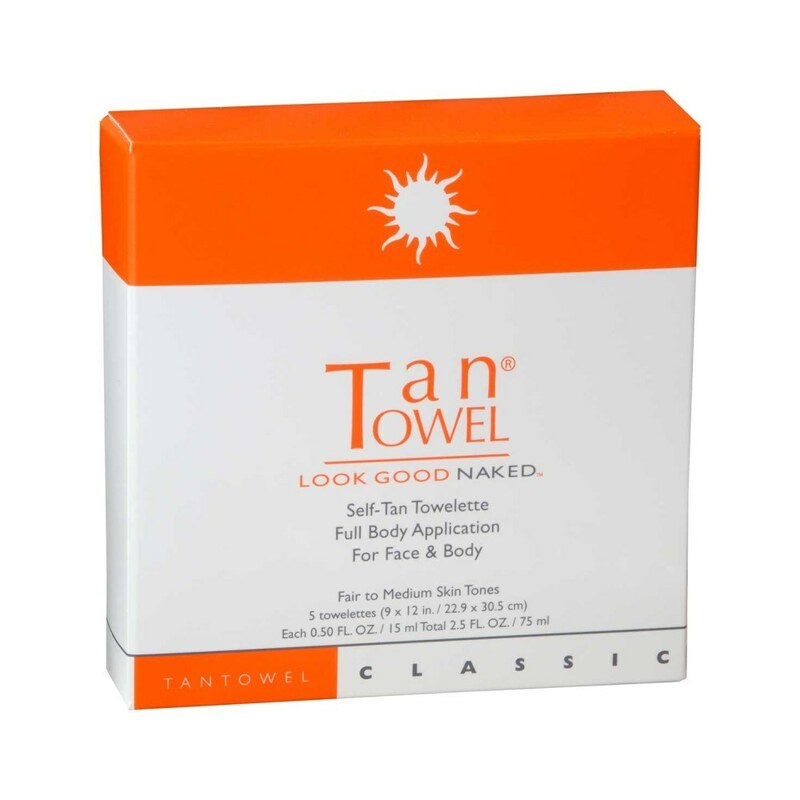 TanTowel can be used by men and women and there is no streaking, unnatural orange tones, or mess. 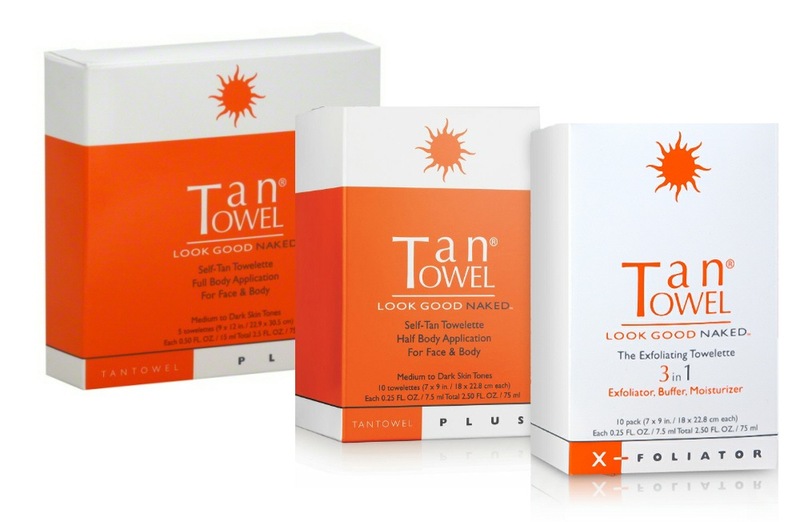 TanTowel is a unique, patented innovation in self-tanning. 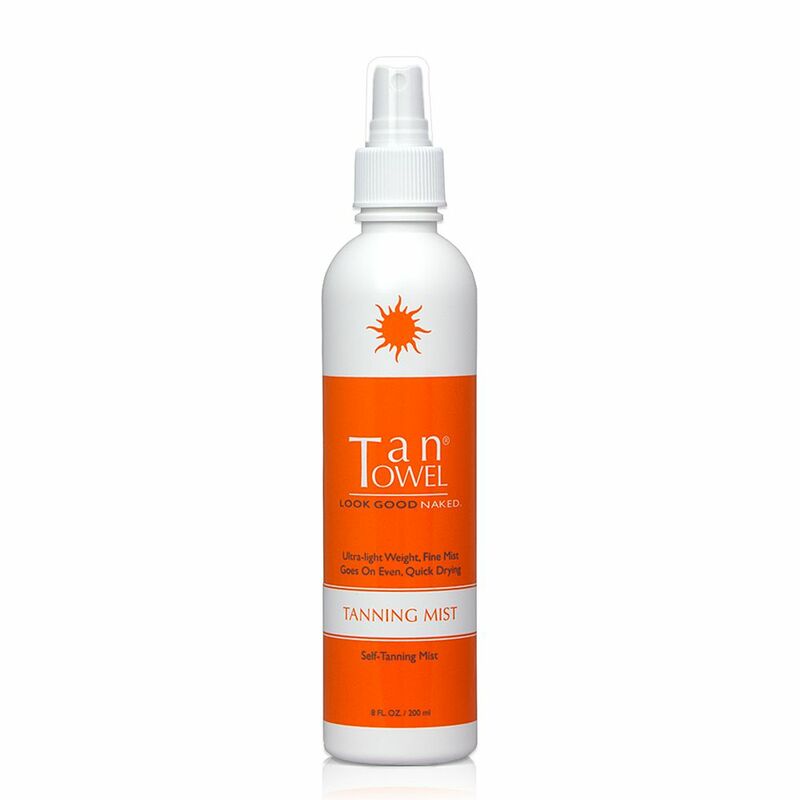 It is designed to be the simplest, most convenient self-tanner on the market. TanTowel is great for both the face and the body. It can be used by men and women and there is no streaking, unnatural orange tones, or mess. Each individually wrapped single-use TanTowel application is as fresh as the first. 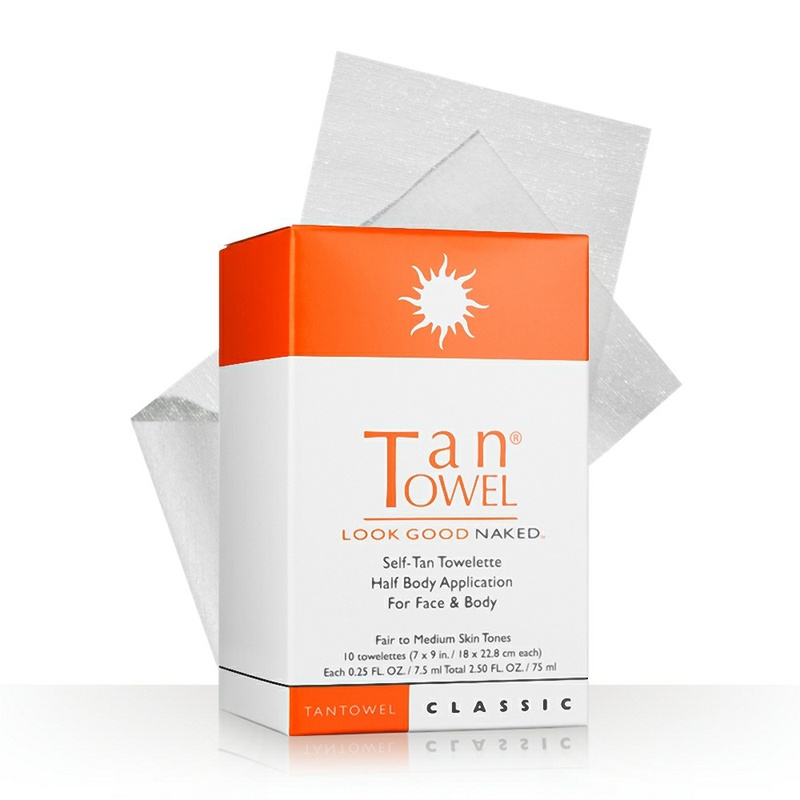 The patented TanTowel process delivers a sun-kissed glow after only one application. In addition, the degree of color can be increased with each application. TanTowel can be used alone for gorgeous results, or if used in harmony with the other Tan Towel products, produces an even longer-lasting, perfect tan.